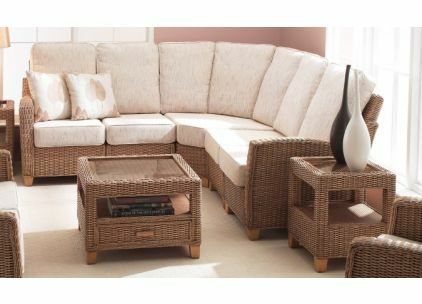 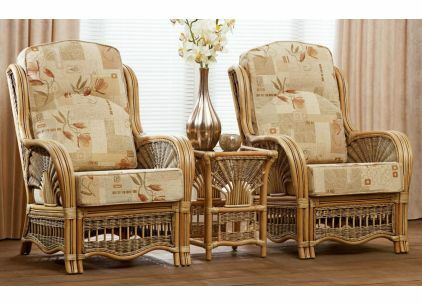 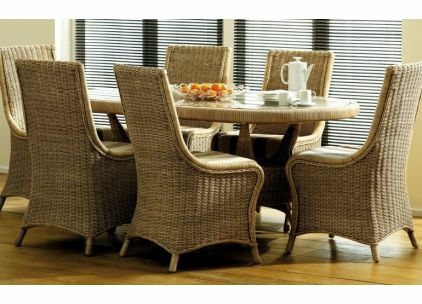 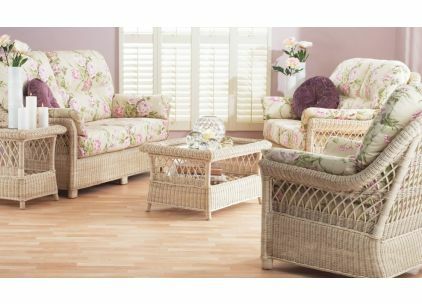 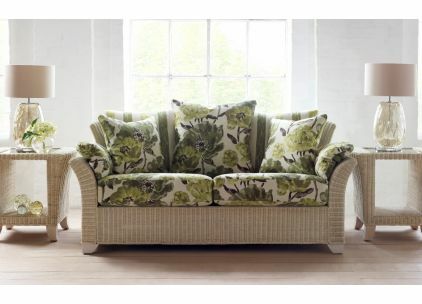 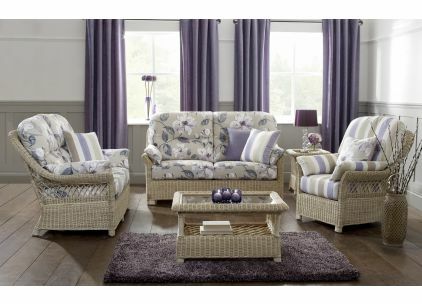 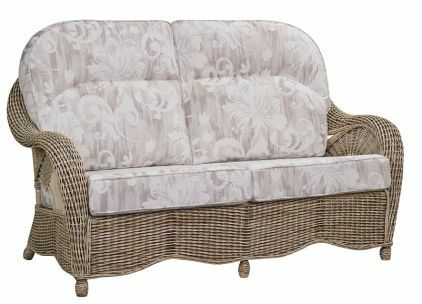 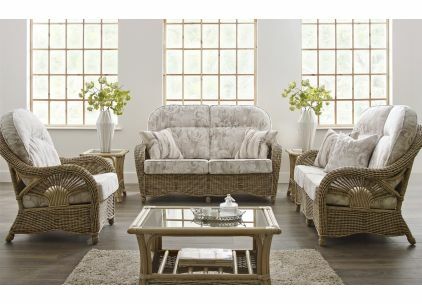 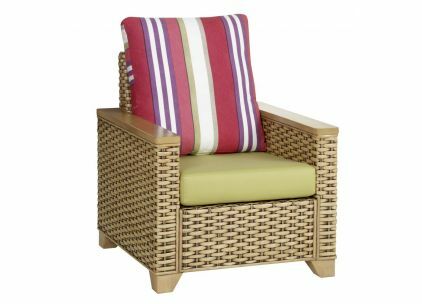 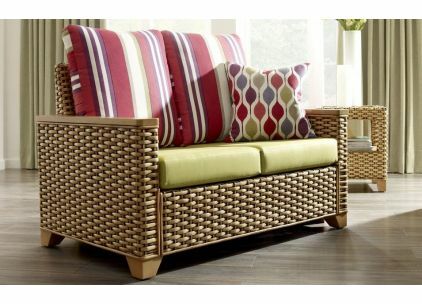 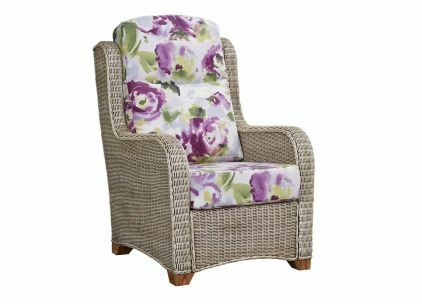 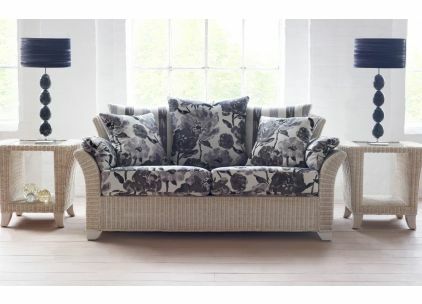 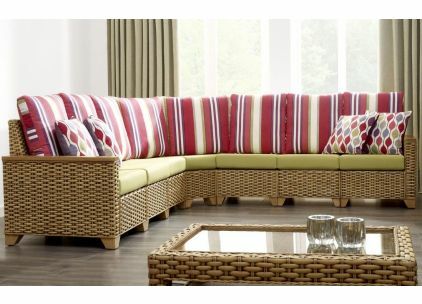 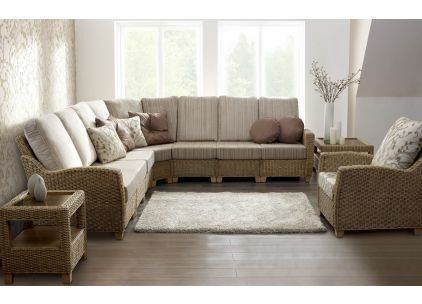 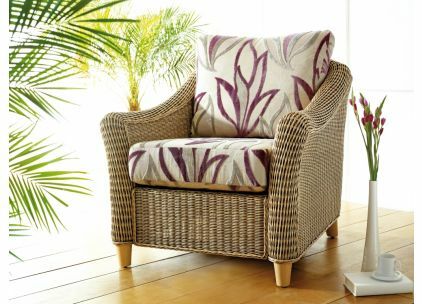 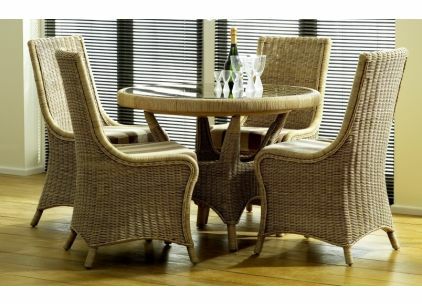 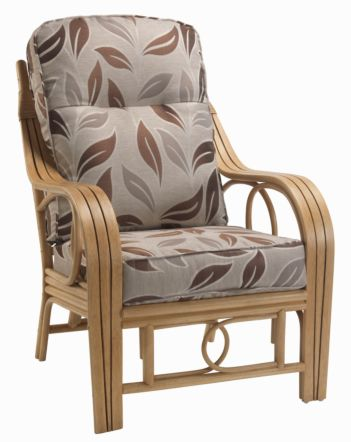 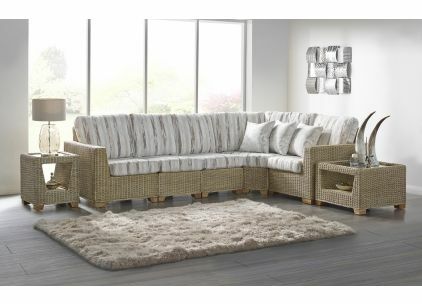 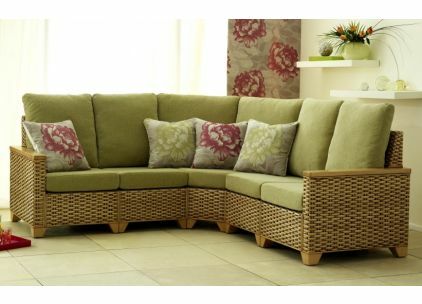 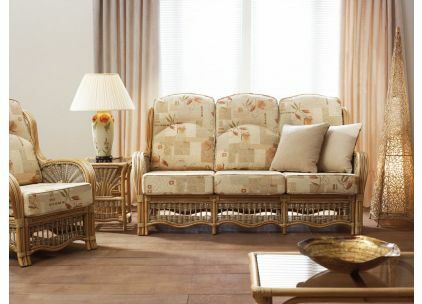 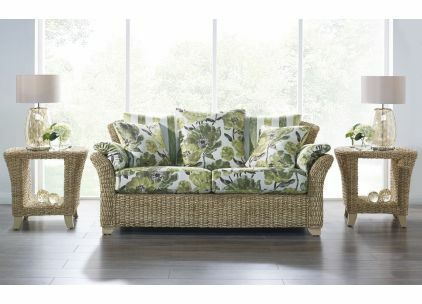 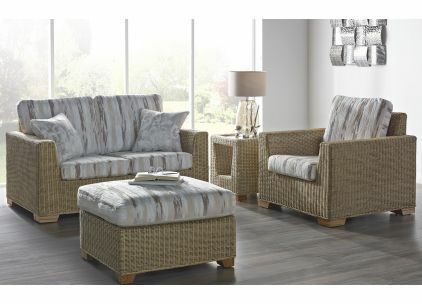 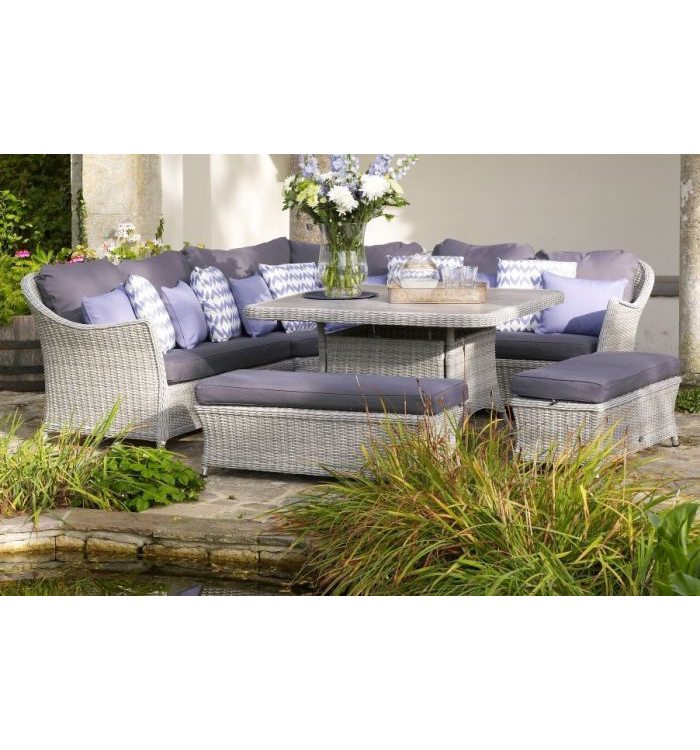 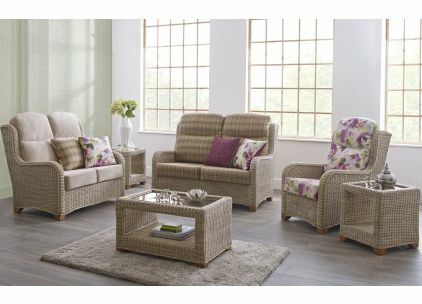 Established in 1980, Cane Industries have unparalleled experience, knowledge and understanding in providing elegant and high quality cane, wicker & rattan furniture. 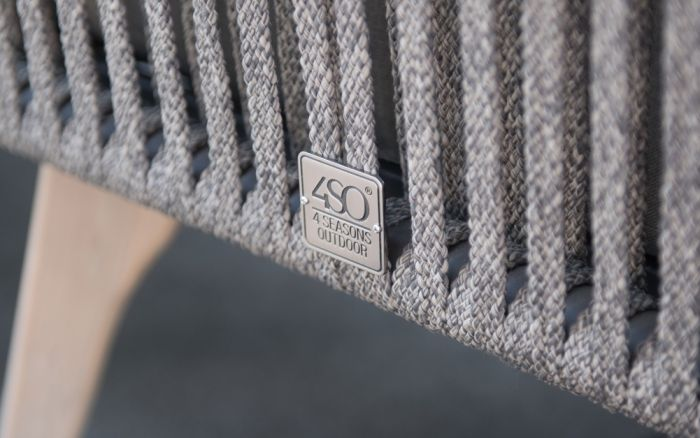 Here at JB, we know our discerning customers will only accept the highest quality furniture, so impeccable standards and attention to detail are of paramount importance. 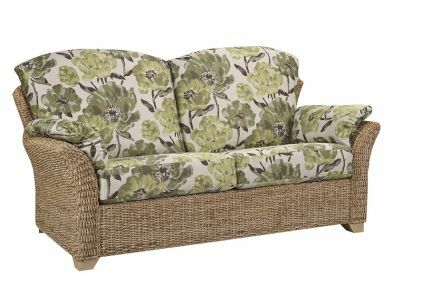 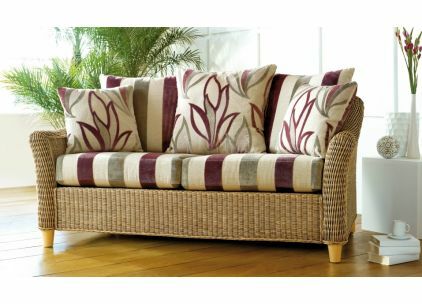 Cane Industries also manufacture all of their cushions themselves ensuring their exacting standards are followed throughout every item in every range.